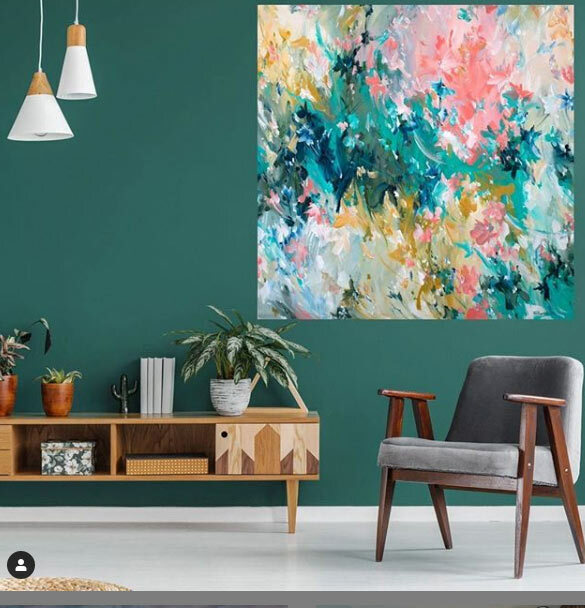 Tamara Armstrong is a full time professional artist working from her purpose built home studio at Tamborine Mountain in the Gold Coast hinterland. 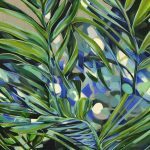 Tamara’s artwork is bold, vibrant and inspired by patterns found in the natural environment as well as the design world. An exciting up-and-coming local talent! 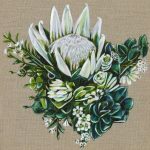 Tamara Armstrong is a dynamic award winning Australian visual artist, living and working from her purpose-built art studio at Tamborine Mountain in the Gold Coast hinterland of Queensland. 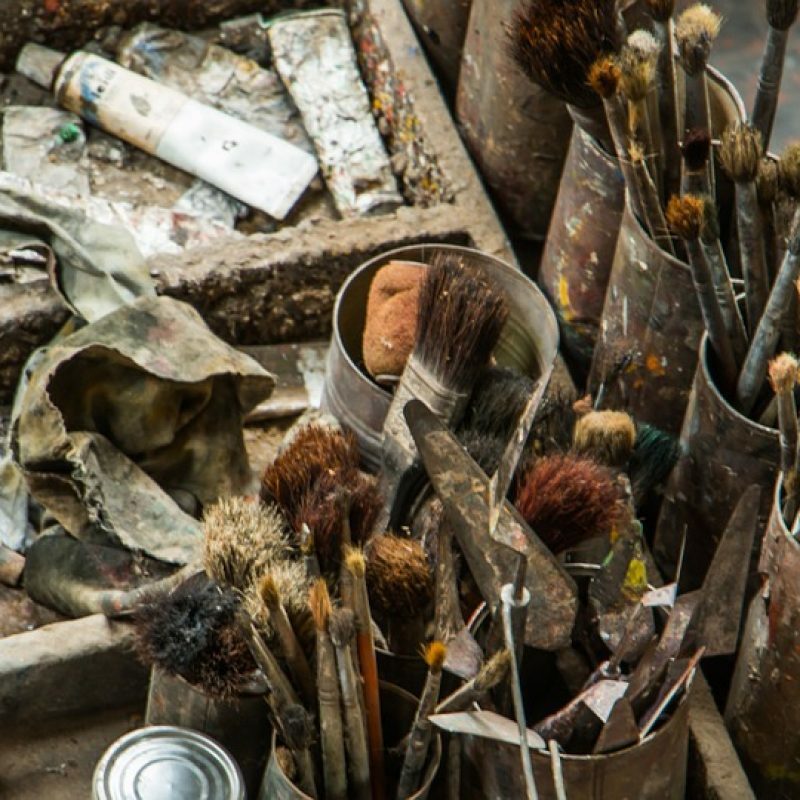 Growing up with a variety of artistic family influences, Armstrong has been exposed to the arts and has been a ‘maker’ for as long as she can remember. 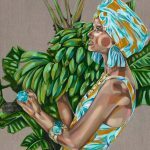 She paints to understand her life and cultural heritage as she lives it, blending her innate love for colour and nature with contemporary perspectives of ‘connection’, to create visually bold and uplifting imagery. 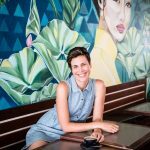 Having graduated from QUT in 2003 with a dual degree in Visual Art and Secondary Education, Armstrong has over 12 years experience as an Arts Educator and entered the professional art world as a practicing Artist in 2011. 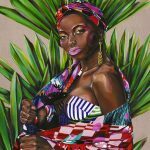 Tamara was a finalist in Australia’s most prestigious prize for female artist, the Portia Geach Memorial Award in 2016 and in 2017 her portrait of Faustina Agolley was selected for the alternate Archibald ‘Salon des Refuses’. 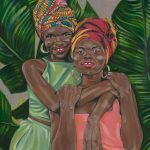 She has also been a finalist in the Kennedy Art Prize and the Redland Art Award and was the winner of the 2014 RAW Artist of the year for the Gold Coast. 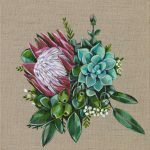 Painting is her passion and her style is largely inspired by striking palettes and patterns observed both in the design world as well as from the natural surrounds of her Tamborine Mountain home. 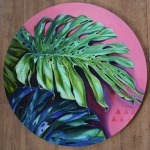 Her work largely deals with concepts of ‘Self’, ‘Place’ and ‘Empowerment’. “In this life there are few pleasures that truly immerse the mind, body and soul bringing fourth deep feelings of bliss, rejuvenation and honest self-awareness. For me painting is my ultimate indulgence, my most treasured form of expression and certainly my idea of paradise. 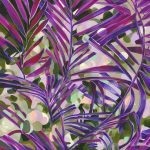 My work aims to communicate positivity and acceptance of ‘self’ through a celebration of colour, culture, nature and pattern. 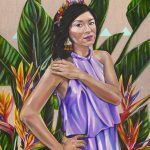 Tamara Armstrong’s paintings and mural work have decorated the walls of various galleries, public spaces, boutiques, cafes, and commercial offices across the southeast, as well as interstate. A number of her original and commissioned works also hang internationally in private collections.